Project management is a juggling act, with too many balls in the air at once. Anyone can learn to draw a Gantt chart, but effective project managers also rely on the savvy that comes from experience. 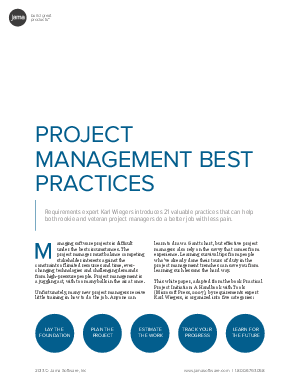 Whether you are a rookie or a veteran PM, these tips, from people who’ve already done their tours of duty in the project management trenches, will help you drive project success in an unpredictable world.